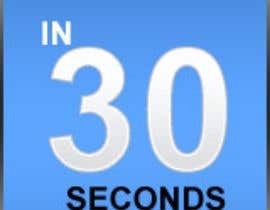 I need some banners designed to be used for web advertising, my logo is attached ...... 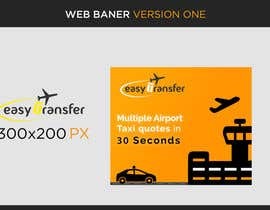 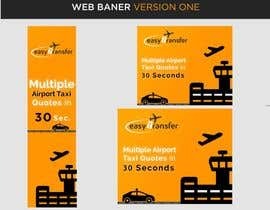 The site allows customers to enter in their airport transfer details and instanly find multiple companies with multiple quotes ..... we use the Phrases "Multiple Airport Taxi quotes in 30 Seconds" when advertising our site and "Multiple Airport Taxi Quotes" .... 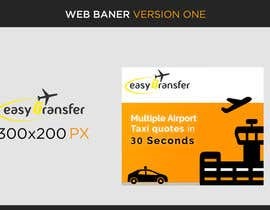 If you choose to use images of vehicles in your entries then DO NOT use US taxi or UK Black Cabs.